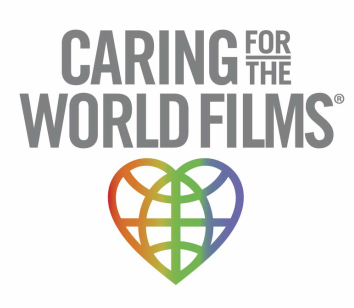 Dallas, Texas (December 12, 2012) – Caring For The World Films announced today director Debi Lang has won a prestigious Award of Merit in the Women Filmmaker category from the Best Shorts Competition. The award was given for Lang’s compelling humanitarian documentary Hearts In The Himalayas which profiles the extraordinary work of Nepalese NGO, Himalayan HealthCare (HHC), a driven and dedicated volunteer organization that provides medical care, education, and income generation opportunities to the people of rural Nepal. Hearts In The Himalayas is a documentary project over three years in the making by the award-winning humanitarian photojournalist. In the film, HHC volunteers, led by co-founder Anil Parajuli and his dedicated Nepalese staff, endure harsh conditions and treacherous terrain during a trek to bring much needed medical and dental care to people living in the remote Dhading region of the Himalayas. The film integrates footage shot during an Everest-size expedition fraught by challenges with a powerful narrative as Parajuli takes the viewer into the brutal conditions the villagers face everyday. A list of this year’s winners can be found at http://www.bestshorts.net.